August 4: Our first public HAA workshop! And its free! 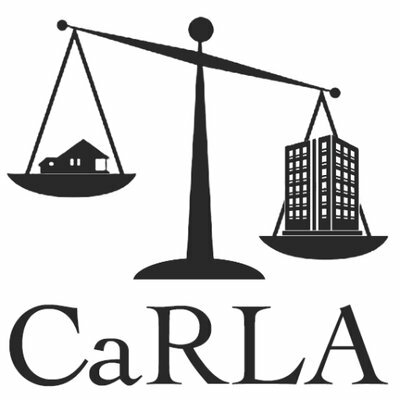 What: A fun, interactive workshop on the Housing Accountability Act! What is the HAA? Why is it the most important housing law in 2018? Why: We’re in a housing shortage, you goof. This is a really important law that regular people like you and I can use to help end our statewide housing shortage. How: RSVP Here! If you want! Its optional, and free!! Your optional RSVP will help us ensure there are enough materials prepared in advance for everyone which saves us setup time. If you show up without a registration, thats fine too; we’ll be able to prepare some for you on the spot.